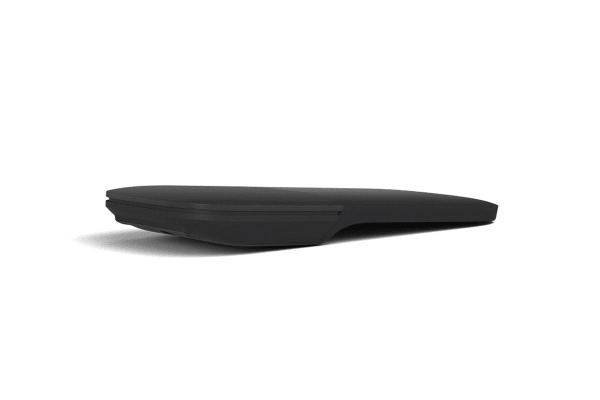 The Microsoft Arc Mouse is designed to conform to your hand, and snaps flat to fit easily in your bag – making it the perfect travel companion. 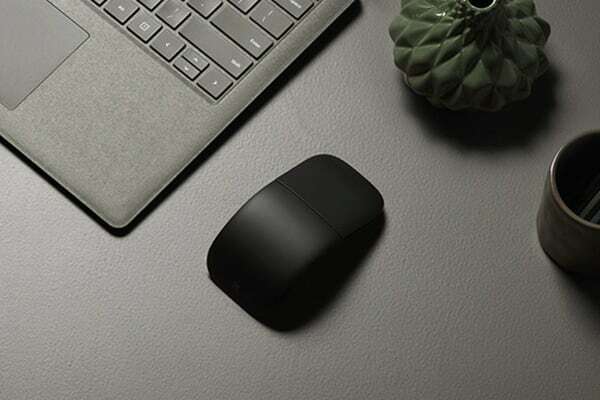 Boasting an ultra-slim and lightweight design, the Microsoft Arc Mouse goes anywhere without the weight or bulk of traditional mice. Take with you wherever you go – just simply snap it flat and you’re ready to go.